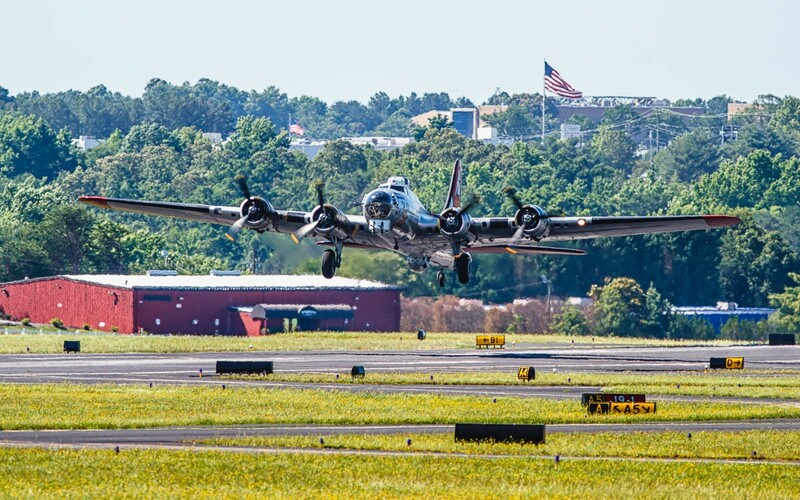 B-17 Aluminum Overcast came to upstate SC a few days ago and I took some shots. I am stunned by this wonderful treasure of a find. How did you discover it and that it was about to fly? Thanks, Asher. 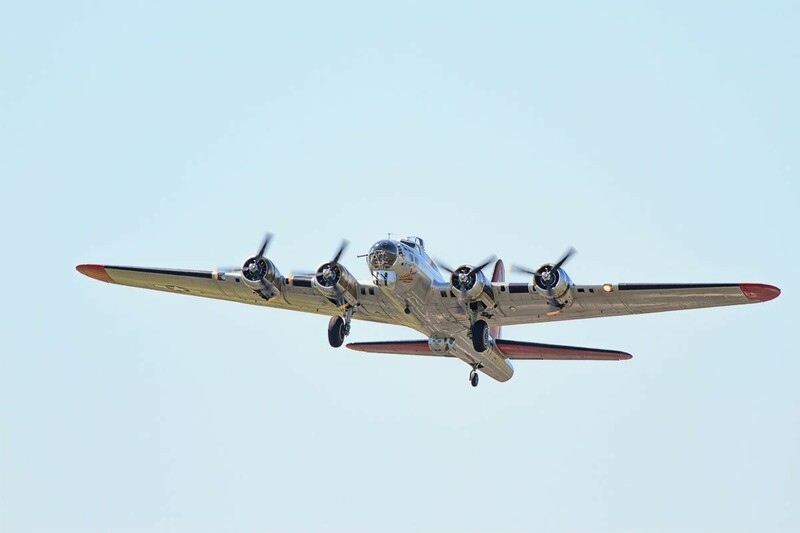 The B-17 is touring different local airports and I knew about the time it was going to take off into the wind for its next destination. 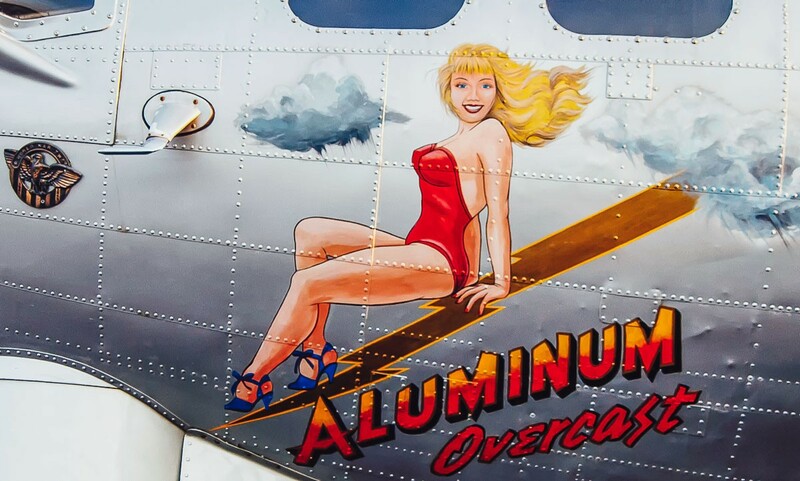 You gotta love the name Aluminum Overcast. 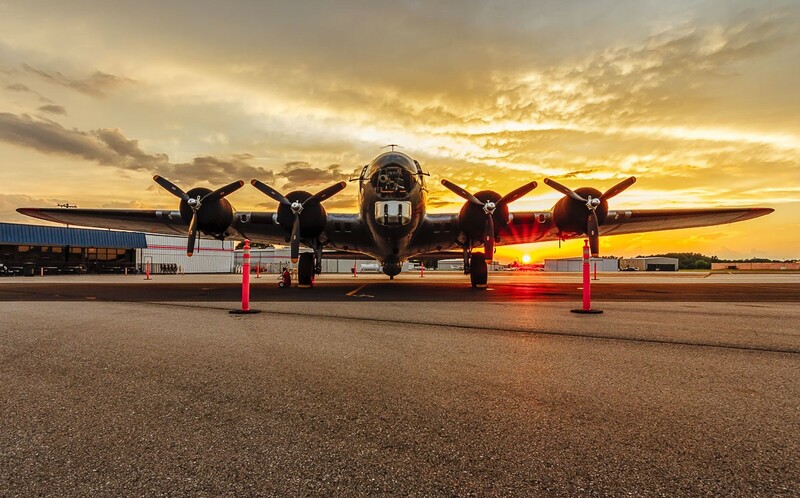 They say we blotted the sun with so many B-17's in WWll. such a nice set of pictures shared. A fabulous plane! We have the "Sally B" based at Duxford, not far from where I live.